GameStop, one of the largest video games retailer mentioned that they’re sold out of their allocated PlayStation 4 units already. In fact, they have almost 2.3 million people on its “First to Know” list, suggesting that the demand for Sony’s latest console offering is going to be high in the coming months as well. “We still have over 2.3 million customers on the First to Know List, which indicates continued demand for months to come,” GameStop President Tony Bartel told Bloomberg. 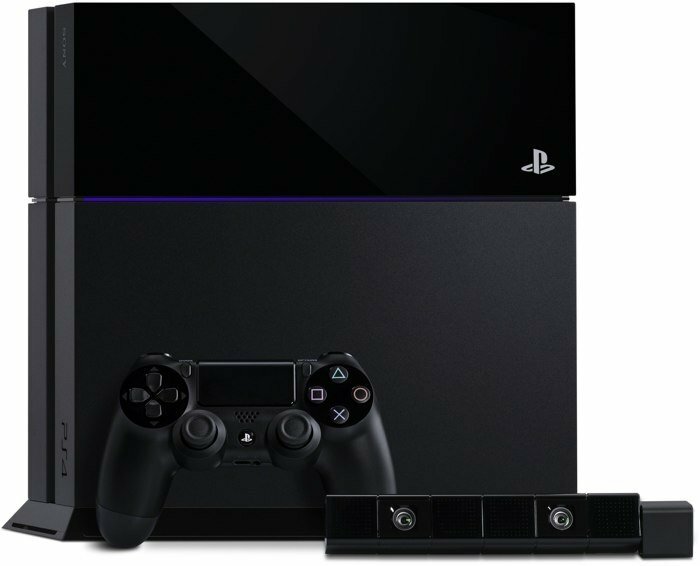 Interestingly, the number of PlayStation 4 units sold are 80 percent higher than the sales of its predecessor at the retailer. Initial sales of the player exceeded its predecessor, the PlayStation 3, by more than 80 percent in the first few days, executives of the Grapevine, Texas-based chain said today on a conference call with analysts. They also anticipate a large waiting list for Microsoft Corp.’s Xbox One, suggesting a prolonged industry sales slump is ending. Yes, you’re reading it right. Sony unveiled their next-generation gaming console a few days back, and even announced that the company managed to sell a whopping one million units in the first 24 hours in the United States and Canada. We’re hoping Sony will ship more units and have enough inventory during the holiday season. Xbox One will also hit the retail stores today and it would be interesting to see the number released for Microsoft’s gaming console. The console wars have begun, let’s see who wins. Which one is better in your opinion? Xbox One or PS4? Share your thoughts in the comments below.